As a human resources professional, there are many different duties for which the manager has to keep themselves stay organized. 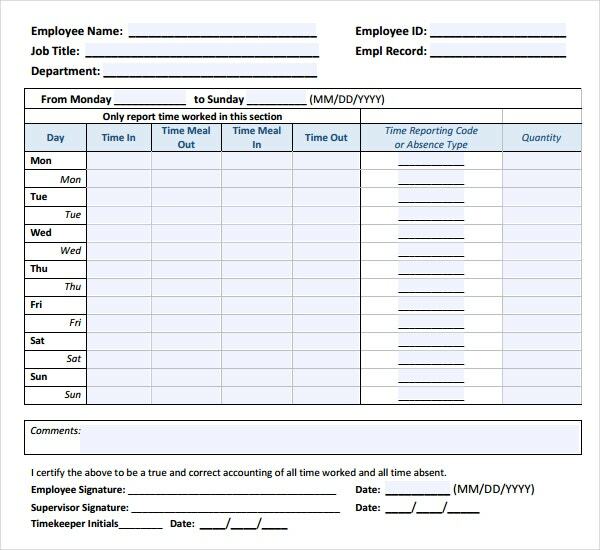 Instead of manually keeping a clock in and out, HR timesheet template is used to record the time worked as a reference for completing the payroll process. You can also see time tracking templates. 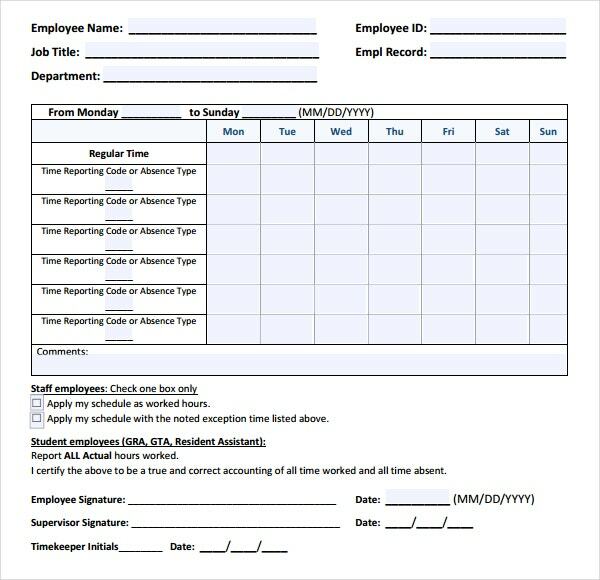 Additionally, sample examples of daily timesheet log in various formats can be helpful to track routine activities. 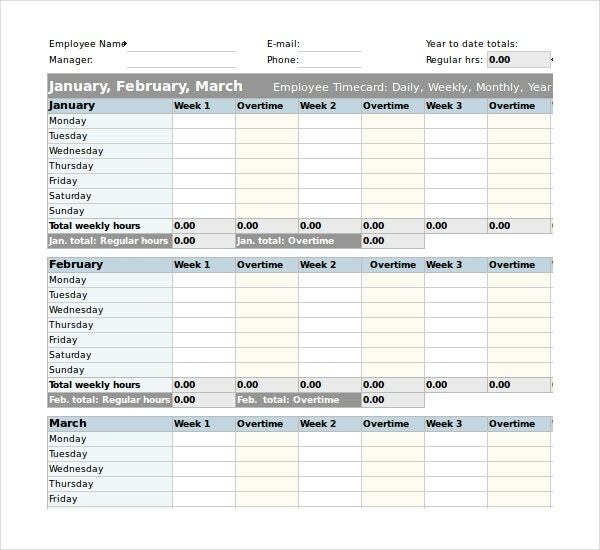 The HR manager will be able to create one file for every of employee to track his or her timesheet templates on a daily, weekly, bi-weekly, and monthly basis. 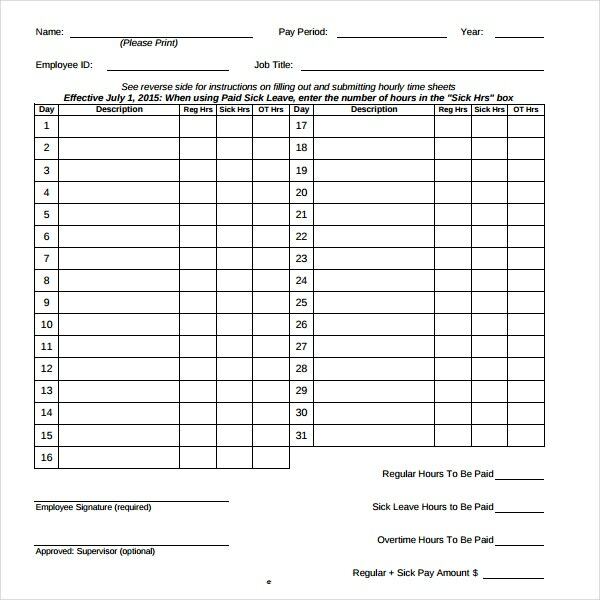 The pre-feeded formulas help to quickly calculate the totals in order to streamline employee payroll processing. HR timesheets are maintained by the human resource department of a company. 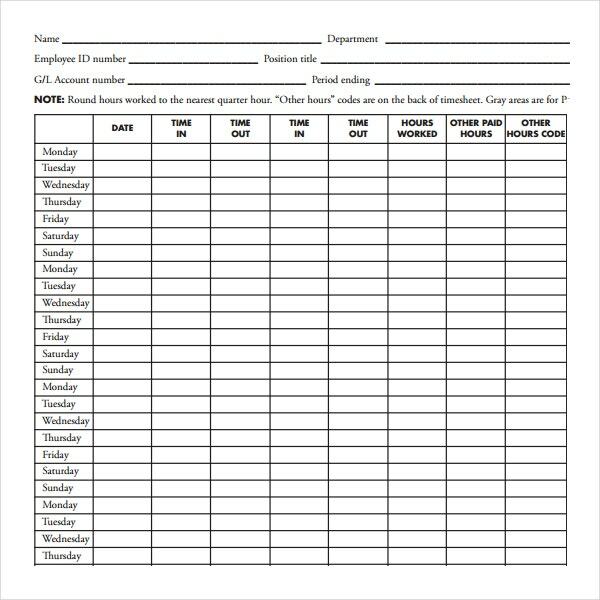 They are used to keep track of the total number of hours an employee has worked during a given time period. The HR uses this record during computing the payroll. The timesheet provides all the details, including the in and out time, the number late arrivals and leaves during that time. 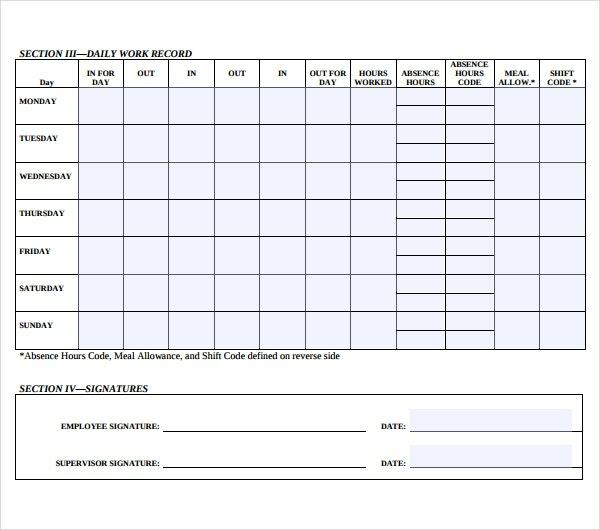 Our HR timesheet template is professionally designed for accuracy. 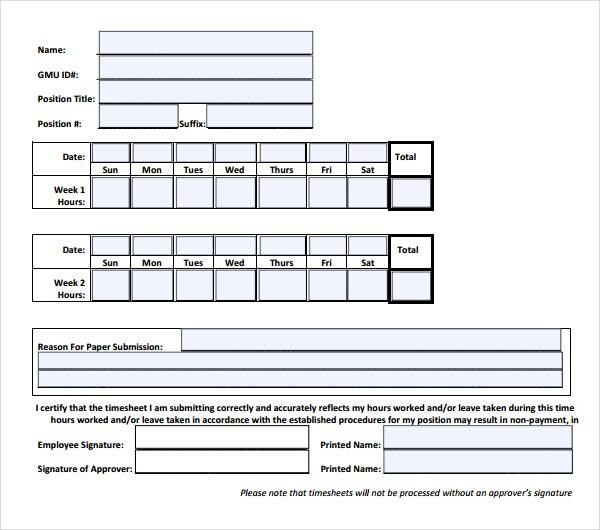 You can see also sign in sheet templates. The HR timesheets are specially designed for the people of the Human Resources department within the company. 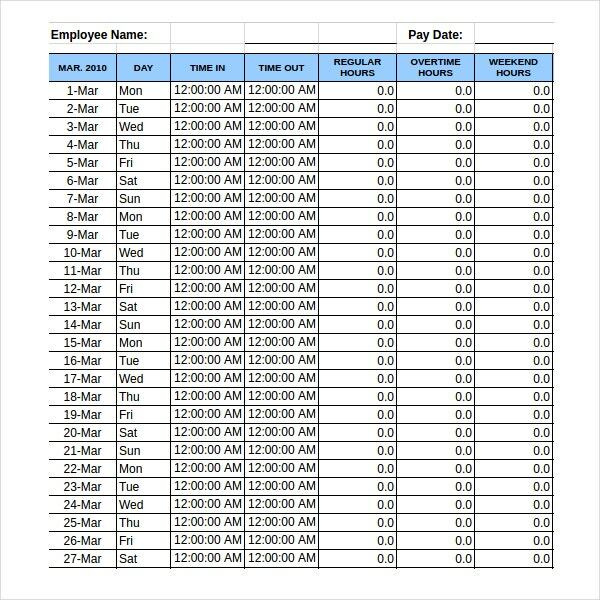 These timesheets are a very effective tool in order to understand the total working hours as well as the total leisure hours and leaves that a worker has been accounted with over a certain time period. The HR timesheets are very useful for the human resources department because these have been designed in order to suit their tastes and the timesheets understand the HR dialect very well which is why they are likely to be great companions of the HR people. Human resources department basically deals with the intake of the workers in the company too. Therefore these timesheets can give the HR department the total gross product that the company can produce or has produced over a certain time period. You can see also sheet templates. If this is less than the gross product anticipated or targeted, the HR can also decide whether more people should be employed. This is one of the very important and useful effects of the HR timesheet in an indirect manner. 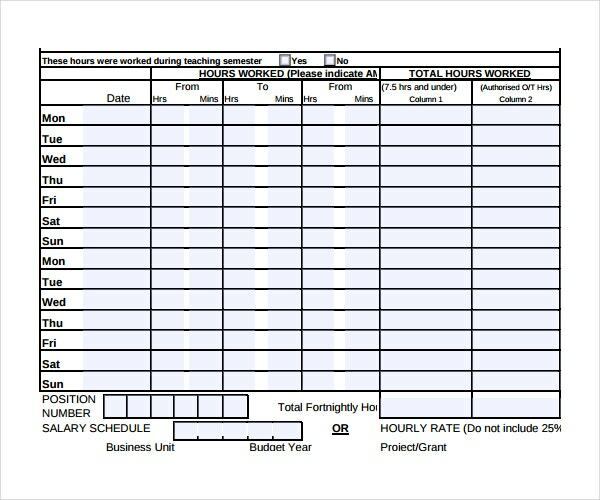 Barring this the timesheet totally helps the HR to compute the total hours and days that any employee has expended in working for the company based on which he or she can be readily paid. Human resources are a very important asset to company and losing them is not something that any company would be able to deal with. For this reason the human resources department and its tools in any company need to be very efficient, effective and excellent. Thankfully the HR timesheet template does not fail in playing its role which makes it easier for the whole of the company to function in a better manner. HR timesheets are pretty easy to create because they generally only include the total hours for which a worker has worked in the company. However there are complicated formats of HR timesheets too. The best part is the fact that the utility of the HR timesheet is directly proportional to its complexity which means more the timesheet is complex, the better it becomes in all manners. It is up to you which HR timesheet template you want to use, but choosing any is going to help you to a great extent in its own miraculous fashion. 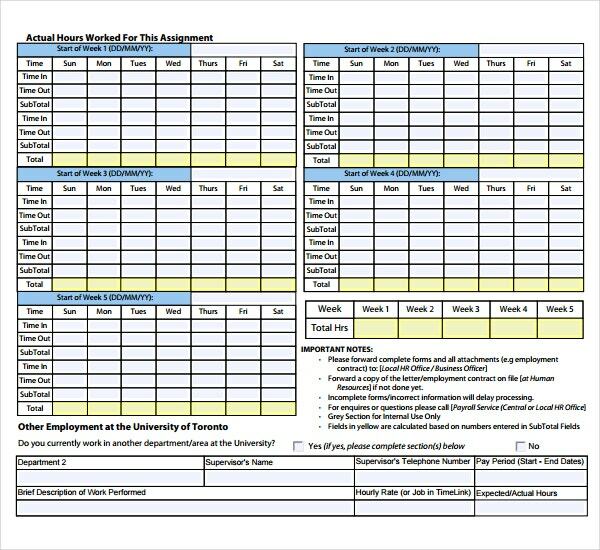 You can see also attendance sheet templates. These timesheets are not to be used for any other purpose or by anyone else other than the HR department for the best results. 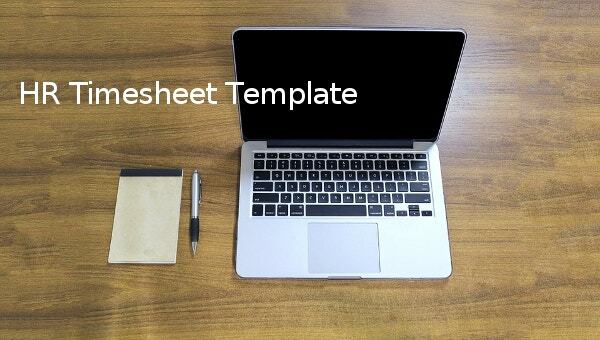 The templates are available for free download in word, excel and pdf formats. 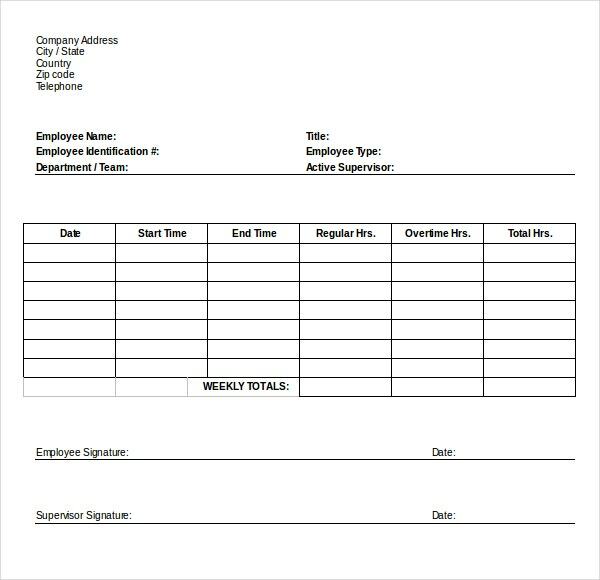 The HR timesheet template is also a cost effective tool as it can be reused and edited according to need. You can also see call sheet templates.